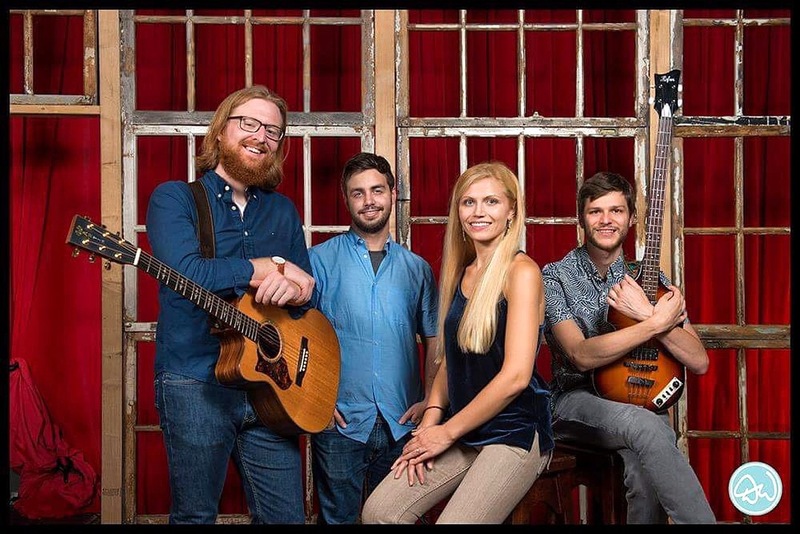 Preservation New Jersey is pleased to welcome The Jayplayers back to the 1867 Sanctuary, joined by The Quixote Project for a concert of new Americana music! This Americana act, based around the songwriting of Keeley McCue and Chris Weidensaul, has developed from an acoustic duo into a full electric band set up as well. The inclusion of bassist Michael Broda and drummer Tyler Kollinok into the fold, has resulted in their debut LP Glitter & Wine (2016) and new EP, The Jayplayers: Little Bit Country. This sophomore project, recorded in the renowned MilkBoy Studios in Philadelphia, was released worldwide in February 2018 across all digital platforms (iTunes, Spotify etc.). 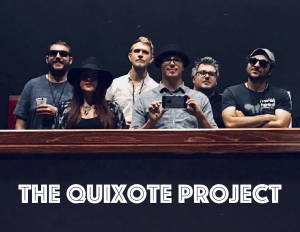 The Quixote Project (www.theqpmusic.com) is a neo-roots music outfit. From Rock to Rockabilly, Bluegrass to Blues they like to pull from traditional genres to blur the fine lines of modern music. “Frontman Jeff Selby and a revolving cast of musicians have distilled the multi-genre sounds of a beachfront music festival into a remarkably cohesive live set, with hints of bluegrass, folk, and rock in a style that would be pigeonholed as “jam” if the songwriting wasn’t so explicitly pop-oriented” says Dave Fox of MUSIC WITHOUT LABELS. We are honored to have most recently received “Americana/Folk band of the Year” “Musician of the Year” and “Instrumentalist of the year” for the 2017 Elephant Indie Music awards. We recently released our new record Land of Plenty produced at Cambridge Sound Studios. Our last album Bone Shaker helped us get nominated as “NJ Indie Band Of The Year” by Tri State Indie, and our song Tread Easy” was nominated for “Best Folk Song” by 93.7FM Hometown Heroes at the annual Homey Awards. We have shared the stage with notable artists such as Little Big Town, Miranda Lambert, Charlie Daniels, John Pardi, Ben Arnold, Sister Sparrow and the Dirty Birds, The Goddamn Gallows, Hoots & Hellmouth, and many other regional/locall bands. 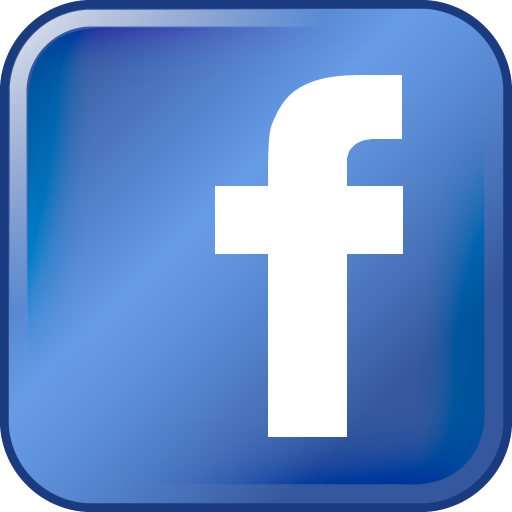 We sincerely appreciate the continued love and support. Cheers music.